This solo practitioner needed to increase online credibility to generate real leads. 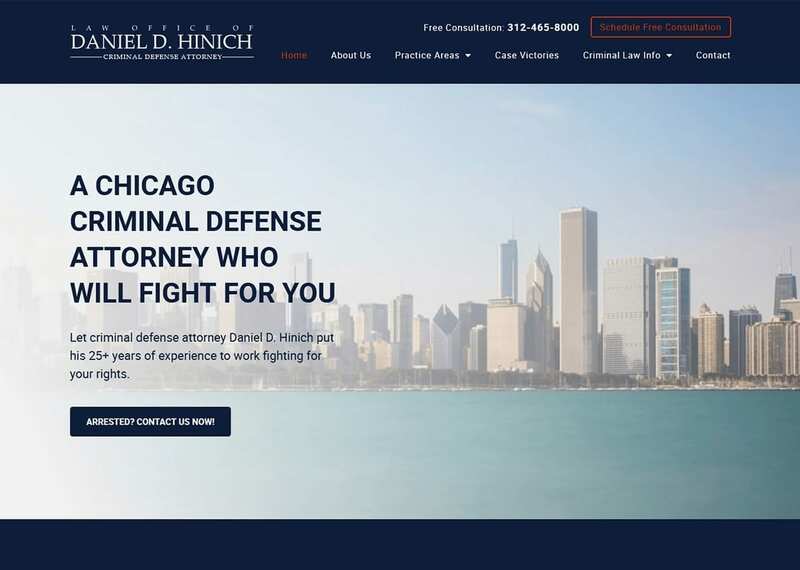 The old site lacked clear Calls-to-Action and did not convey Attorney Daniel D. Hinich’s 25+ years of skillful trial success on behalf of his clients. 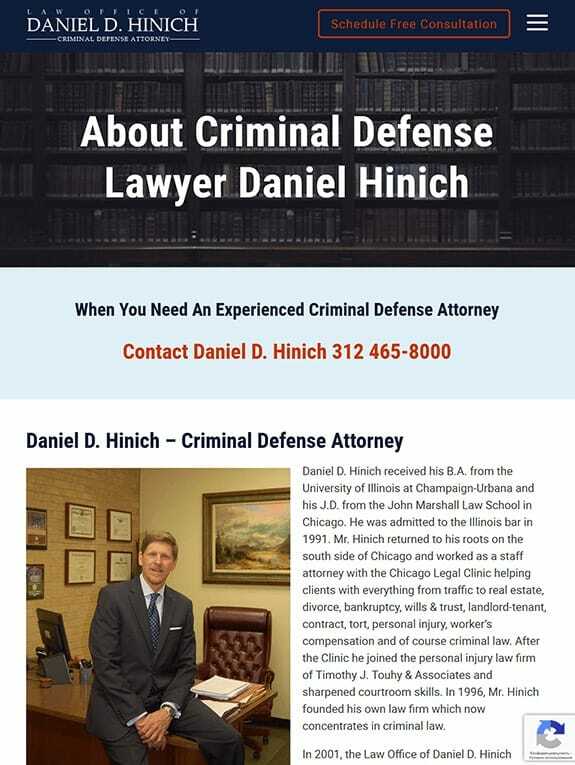 Missing was both a clear delineation of services and his value proposition as the “go-to” criminal defense attorney in & around Homewood, Markham, Bridgeview and Joliet, IL. Though the original site had been online for years, no SEO tagging or optimization had been built. Comrade wrote fresh text, placed high-fidelity photos, and included actual client reviews. We standardized the Case Victories page with attention-grabbing headlines, representative images and critical information about results achieved (Not Guilty, Probation, Dismissed, Reduced). 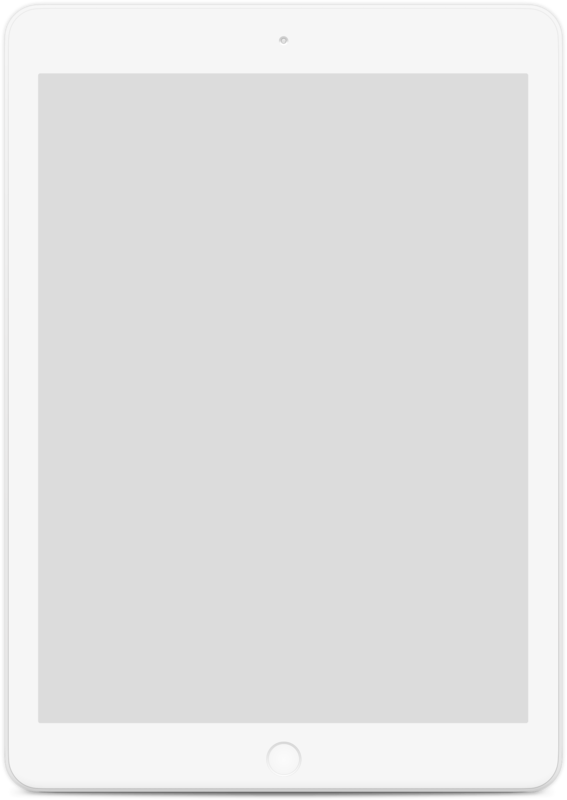 Comrade provided strategic onsite content adjustments based upon a deep SEO audit. We assigned a hierarchy to those services that produce the largest revenue. 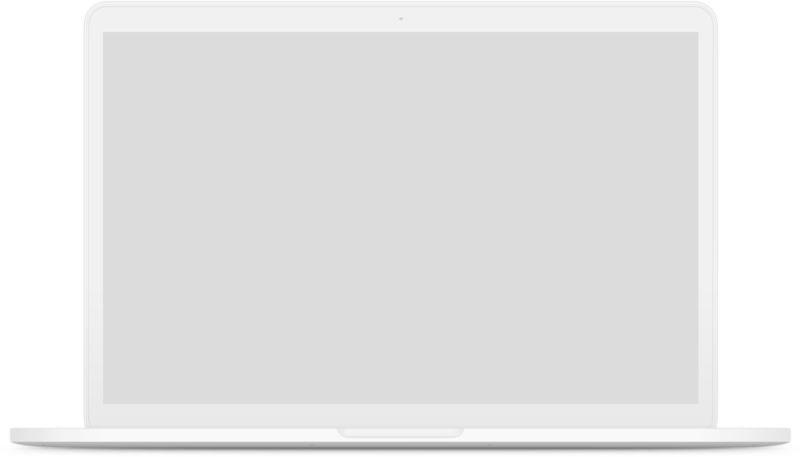 Next, we implemented foundational SEO and high-quality backlinks; then installed analytic tools to collect actual site visitors’ data. Over time, we refined content funnels resulting in a higher conversion rate: (ie; more calls and emails to Attorney Hinich).By introducing a mixture of paid ads and social media marketing, Comrade is seeing which channels produce the greatest results.